INS Affordable MLM Software features allow you to be MORE PROFITABLE when compared to other MLM Software. By now allowing you to take Crypto Currencies as a payment in, as well as pay out in Bitcoin, Ethereum, LiteCoin or other Crypto Currencies. Once again INS has helped its clients reduce risk and expense while growing their organizations. Enterprise MLM Software, Multi-Lingual, Multi-Currency INCLUDING Crypto Currencies. 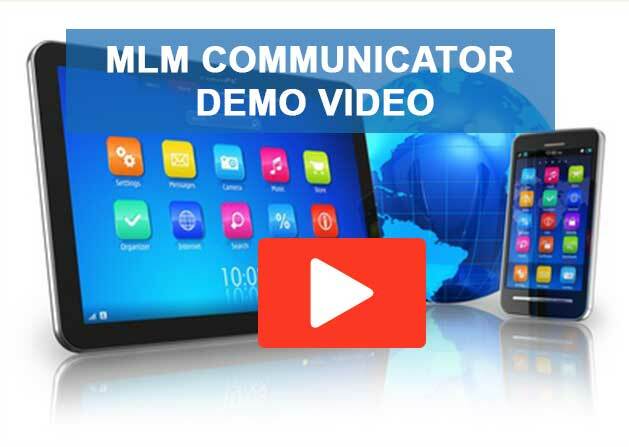 INS Affordable MLM Software can get a new MLM Company or Network Marketing Company started, or take an existing company to a new level of business efficiency, making you MORE MONEY. We now offer CryptoCurrency Mining Contracts as well as CryptoCurrency Educational courses as resaleable MLM products for your YOUR Crypto Currency related MLM company. Other Payment Out options per your needs including Bitcoin and other Crypto Currencies. Send communications directly to members phones by push notifications instantly. 45 second open rates vs. the average of 3 days for emails in todays world.